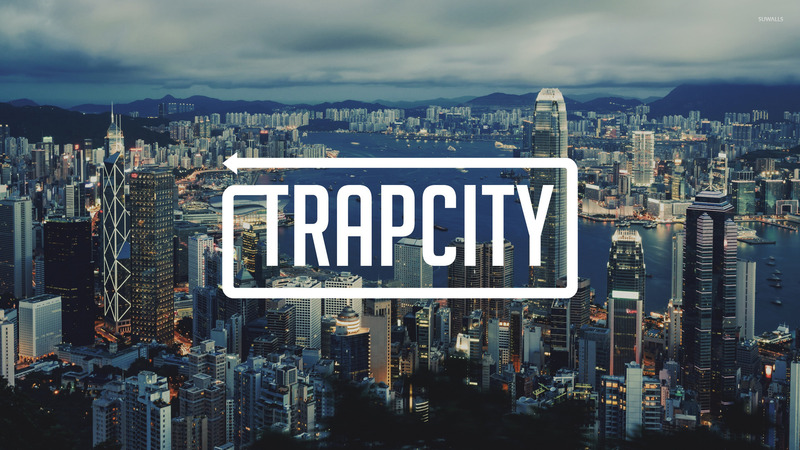 Trap City over the Hong Kong skyline Music desktop wallpaper, Trap City wallpaper, Music wallpaper - Music no. 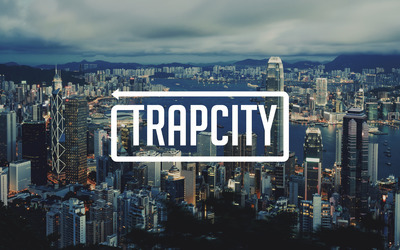 41068. 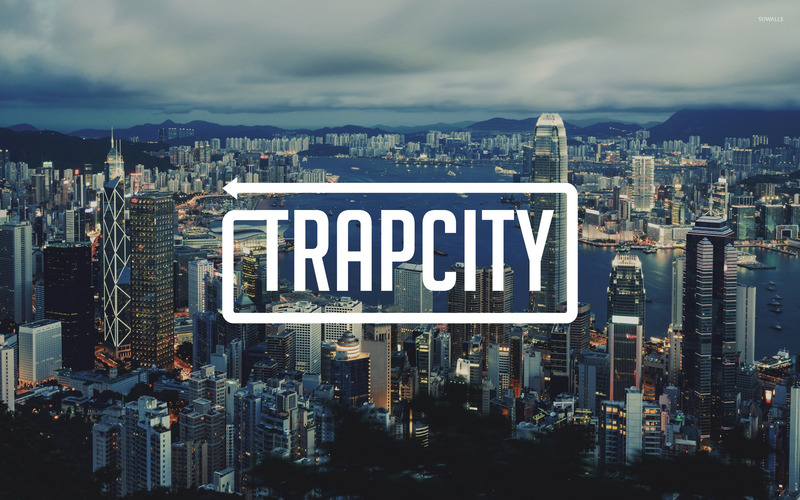 Download this Trap City over the Hong Kong skyline Trap City desktop wallpaper in multiple resolutions for free.